What would you do if your closest water source was more than half an hour away? This is a daily reality for millions, but it doesn't have to be. This March, will you Walk for Water?  10,000 steps is the equivalent of 100 minutes of walking or 8 kilometres. 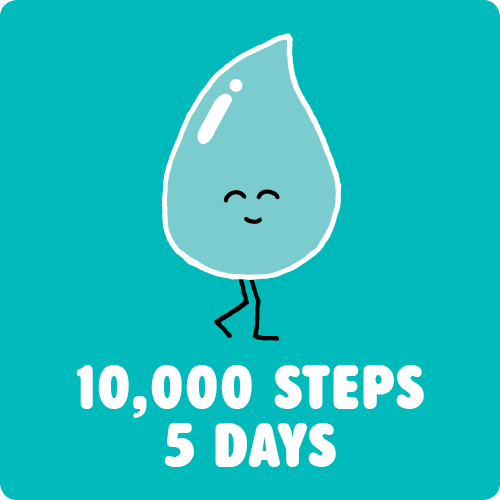 Track your steps using a WaterAid pedometer, which you can request after you sign up. 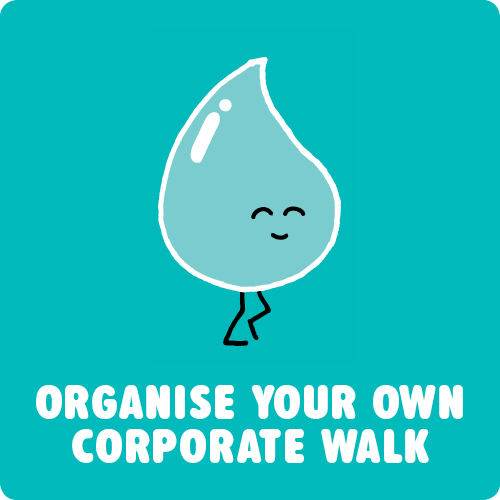 Walk for Water is a great activity to do with a larger community. Ask your friends to sponsor you as you Walk for Water. 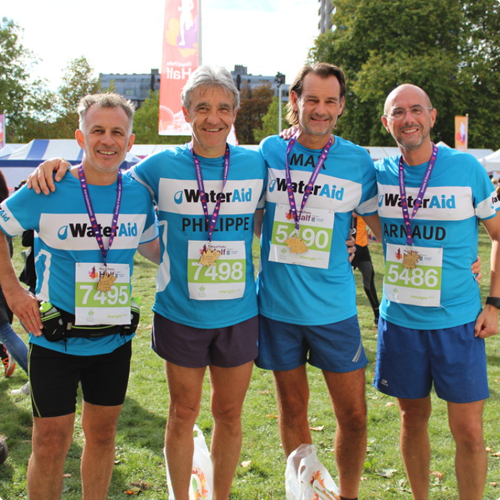 Funds raised will help WaterAid reach people who have limited access to clean water sources. Sign me up to Walk for Water! 1 in 9 people worldwide still don’t have access to clean water close to home. For hundreds of millions of people, especially women and girls, that means long, dangerous and physically painful walks to collect water from sources that could be filthy. WaterAid is committed to helping communities gain access to clean water sources close to home, enabling women and girls to spend more of their time going to school, seeking employment, looking after children, and engaging in leisure activities. 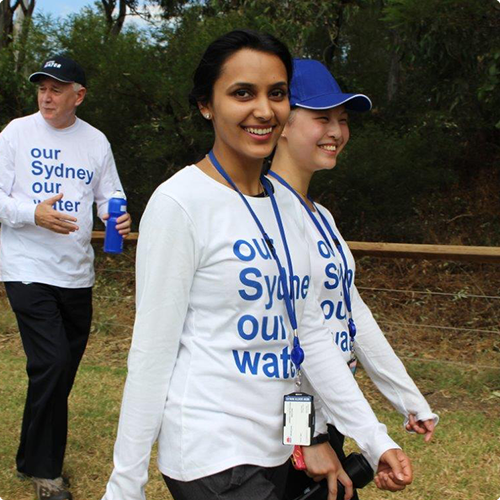 Who will you nominate to Walk for Water? 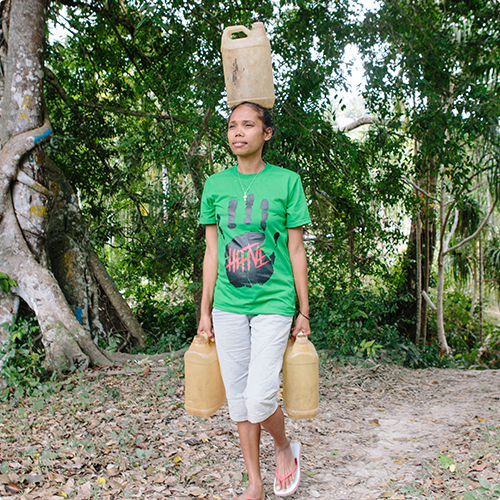 Every day, millions of women walk 10,000 steps or more to collect water, and sometimes the water is not safe at all. The walk itself isn’t always safe. Walk for Water is a simple but powerful way that you and your colleagues, friends and family can help reduce this burden for so many women and girls worldwide. You can walk with us and change women’s lives.